post a small update on pics later.. 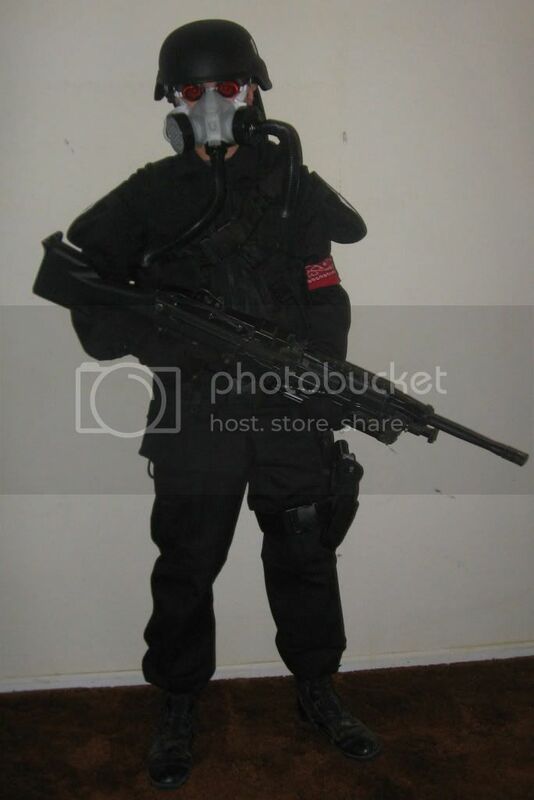 I'm still working on a 98% accurate paintball safe Helghast suit hehe. Just find a bunch of random things, like elbow/knee pads, orange goggles, helmet, etc. and put it together yourself like everyone else does. Yeah, the Helghast assault rifle was modeled after the Famas. 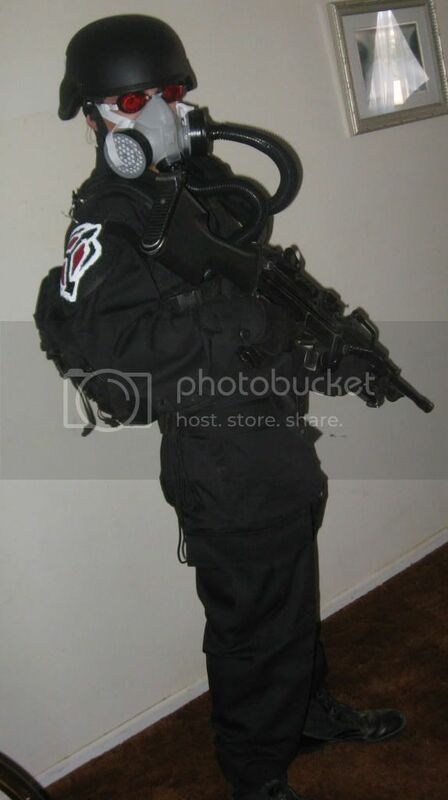 With Halloween approaching Ive been looking for ideas to complete my Helghast costume. 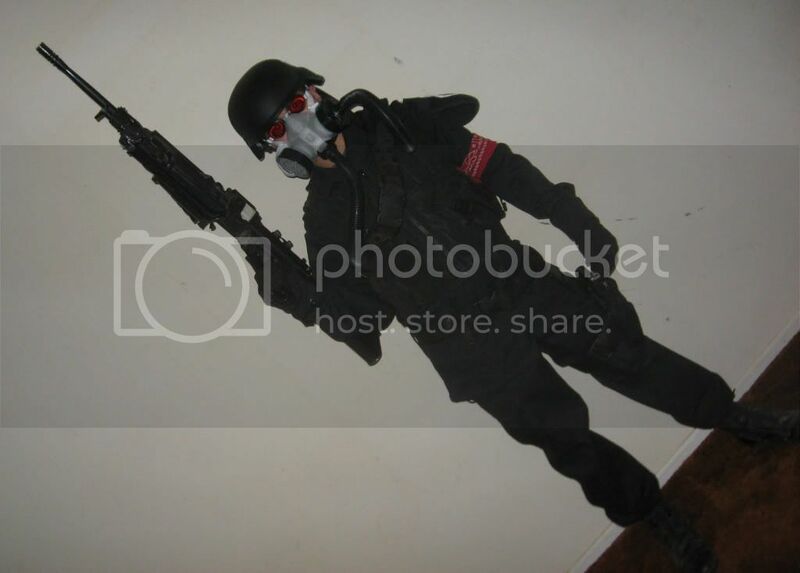 I have some pics up here http://helghast2life.blogspot.com/ and adding more as I work!